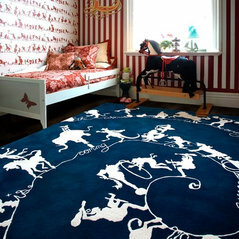 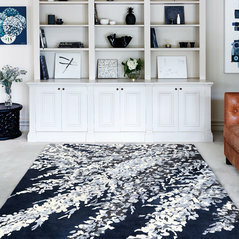 For over thirty years Designer Rugs have complimented the aesthetics of residential homes and commercial spaces throughout the world with rugs of exceptional quality and unique designs. 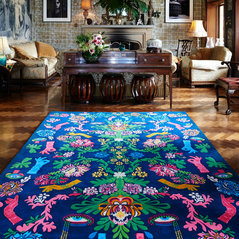 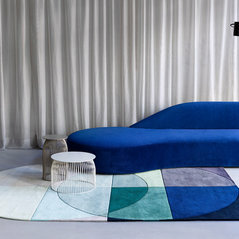 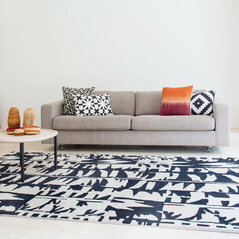 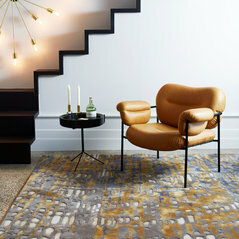 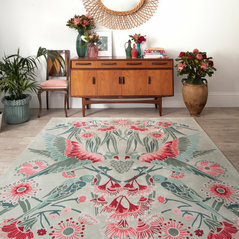 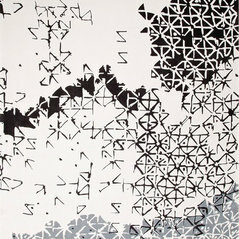 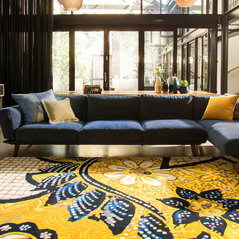 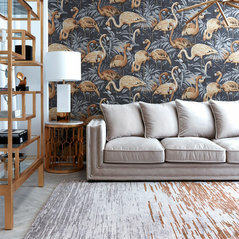 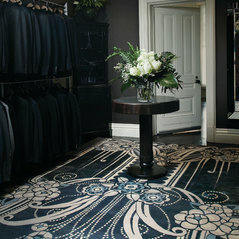 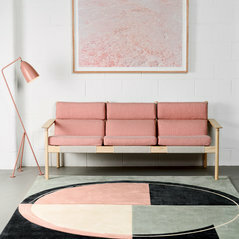 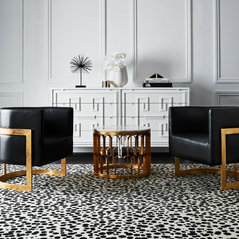 By working in collaboration with leading Australian artists and designers, this innovative and design focused company has earned an outstanding reputation for producing custom made rugs for private clients and commercial professionals alike. 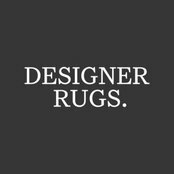 Designer Rugs also provides customers looking for ready made rugs with affordable and creative collections of hand made rugs in a wide variety of styles, influences and sizes.